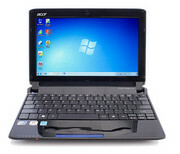 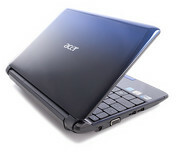 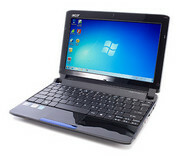 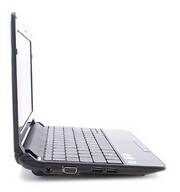 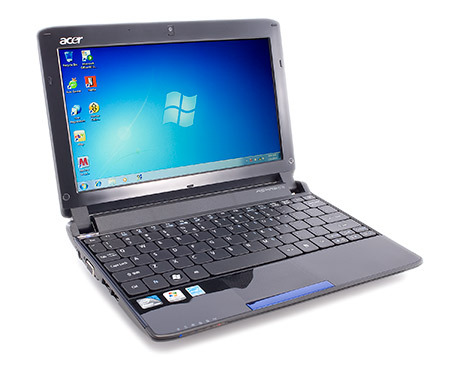 he Acer Aspire 5740G laptop offers great performance at a good price. 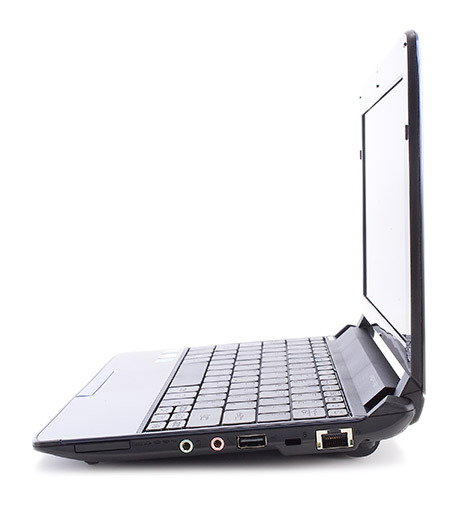 The inclusion of a DirectX 11.0-class discrete graphics chip is another plus, providing good gaming performance and video playback. If you're in the market for an affordable laptop with the latest features, and you don't mind the deficient audio playback and the lack of Bluetooth support, this 'average' machine may be just right.